This is to inform all the part-time students of the Lagos State Polytechnic (LASPOTECH) that the management has announced the deadline for payment of school fees for the 2017/2018 academic session. 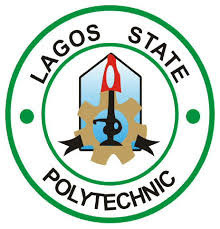 All the Lagos State Polytechnic part time students are hereby informed that the payment portal will be closed on 20th of May, 2018. Part-time students are hereby enjoined to conclude payment of their school fees before this deadline. Any defaulter will pay a penalty fees for late registration.